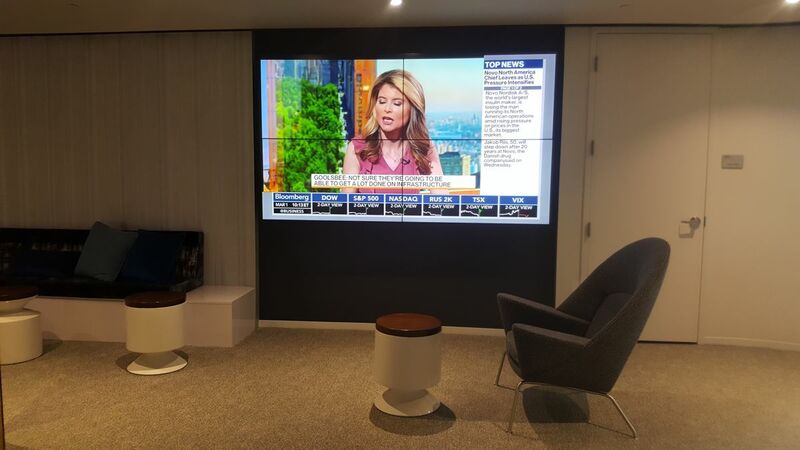 Here you can see a sampling of video walls that were installed by various CCS offices. Like what you see? Let us help you update your space!